Should you use Hemplucid’s CBD products? If you have been paying attention to the media lately, you have probably come across CBD oil – often considered a “superfood”. But with so many in the market, it can be hard to choose which one to go with. If you’ve already done some research, maybe you’ve heard Hemplucid CBD Oil. But is it any good? And is it good value? Whether you have or haven’t heard about Hemplucid CBD Oil, keep reading my review – because you’ll find the answer to both of these questions is “yes”. Before we dive in, let me tell you a bit about my personal history with CBD oil. I was first turned on to CBD oil after witnessing its success in friends of mine, which eventually compelled me to start this website dedicated to cannabis education. Back in 2010, when I was living in the US West Coast, there was a couple in my area with a toddler called Dana. They had come to America in the ‘90s pursuing the dream of a better life. 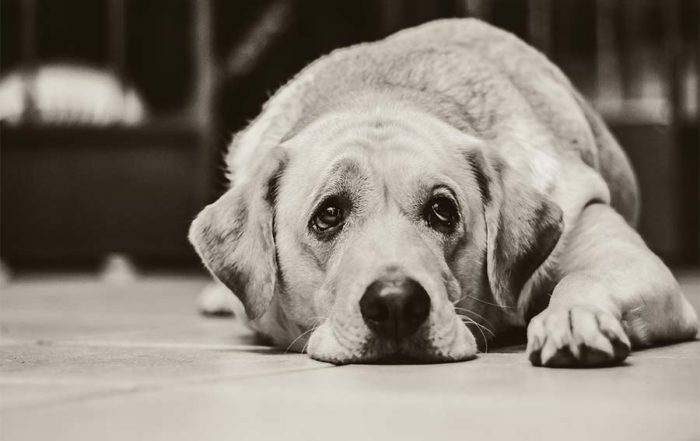 When Dana was three months old, however, everything changed. She had her first seizure after taking a bath, her father once told me. She would lie back on the floor, and her eyes would start flickering. The seizures – which happened several times a week – would last 30 minutes at a time. Doctors were perplexed, and nothing they tried could help. It wasn’t until Dana was almost three years old that she would find a real way of treatment. Her parents found someone that knew about CBD oil, and they started giving her a dose twice a day in her food. Dana stopped getting seizures after a few weeks. Overall, I believe Hemplucid CBD is the best product if you are looking for something with high quality. Hemplucid uses only certified organic farms and extractors to grow and extract their ingredients. Hemplucid say their mission is to provide products that help people understand and experience the benefits of the hemp plants. After a while looking at the website, I was overwhelmed by all the uses and efficiencies from these products. 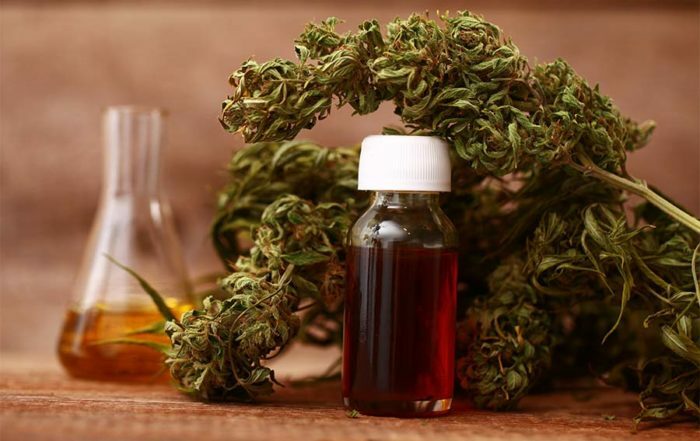 “You’ve come to the right place in your search for high quality, effective CBD tincture! I’m absolutely thrilled that I’ve been able to experience such a great measure of relief from multiple discomforts by having this wonderful product in my life! I can’t emphasize it enough, this is a winner!” said one US customer in a 2019 comment. 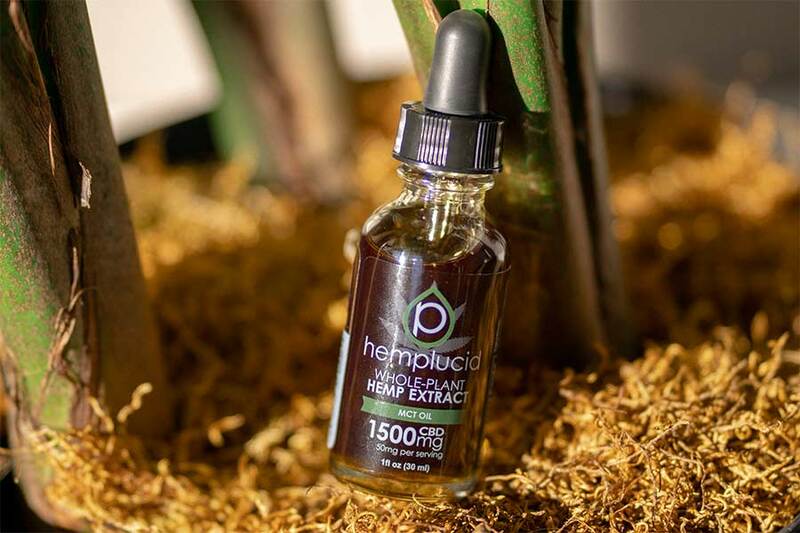 I’m sure there are plenty of reviews out there for to see, and we can’t talk about the efficiencies of Hemplucid CBD Oils for long enough, so I hope you can continue reading my review to see more. At the end of the day, I recommend Hemplucid CBD Oil to my family and friends to use. 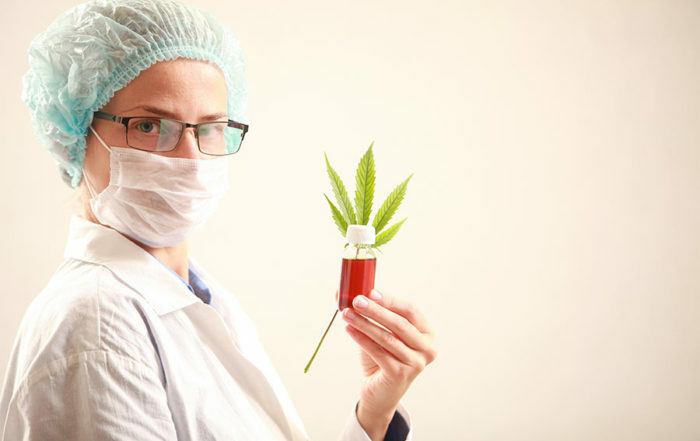 There isn’t exactly true scientific research for CBD oil dosage, but with my experience using Hemplucid CBD Oil, I’ll show you how I determined the correct dosage. When you start taking Hemplucid CBD Oils, it’s best to start with the smallest dosage possible. Do you know why? Because when you start using a new product, your body needs to get used to it before you increase the dose. After a few days taking a small dosage, you can start increasing it slowly to see the full effects of Hemplucid. You will find a point where you are experiencing an effect you are comfortable with. When you finally get to your exact dose, stick with it until you are no longer comfortable, and then you can start step 2 again to find a new dosage. 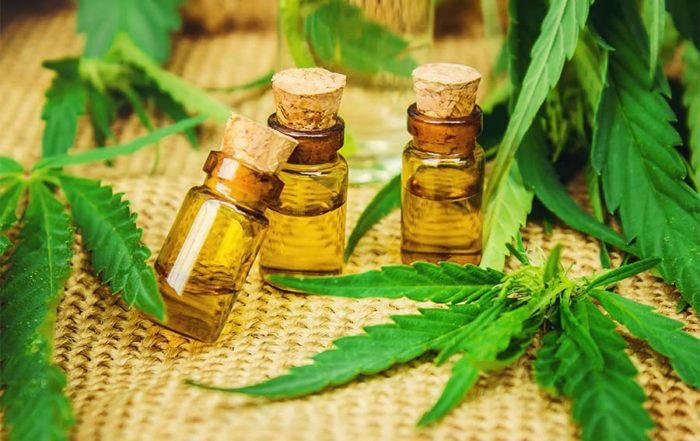 Don’t worry if your dose becomes quite big – there are pieces of evidence shows that using a big dose of CBD oil doesn’t create any extra side effects. Remember not to increase your dosage continuously because you will build your body’s resistance to the effects of CBD oil. Increasing your dosage continuously will also increase the amount of money you spend using CBD oil. What Are The Benefits Of Hemplucid? Researchers believe that CBD has tremendous clinical potential. For thousands of years, cannabis has been used to relieve pains. Although CBD is one of the 104 chemical compounds known as cannabinoids found in the cannabis (or marijuana) plants, it’s still proven to have the some of the same effects as marijuana, a lot of of evidence shows that a large amount of CBD doesn’t cause bad side effects to your body. After using Hemplucid, I found my work efficiency was better than ever because, and the CBD oil helped me focus. However, it also helped me to relax and reduce anxious and depressed thoughts. Did you know that in one study, 24 people with a social anxiety disorder were given 600 mg of CBD oil before a public speaking test? The result shows that people using CBD oil had significantly less anxiety, cognitive impairment, and discomfort in their performance. Using Hemplucid CBD Oil can also help you maintain your health. I found it helped me maintain a healthy weight (that I’d spent years getting to). I had more energy, thought more clearly and found many other benefits that I’m sure you will experience if you start using Hemplucid CBD Oil. What are the side effects of Hemplucid? After years of using Hemplucid CBD Oil, many users have given feedback about the product’s side effects. Surprisingly, there isn’t much to put on the list. Most reported side effects are fatigue, a change in appetite, or diarrhea. And even these side effects aren’t so common: only a few hundred out of thousands of people have reported them. Many types of research show that there are people who need a larger dosage of CBD Oil to get the effect, but others need a smaller one. No matter how large the dosage is, however, Hemplucid CBD Oil doesn’t seem to give many side effects to most of its users. 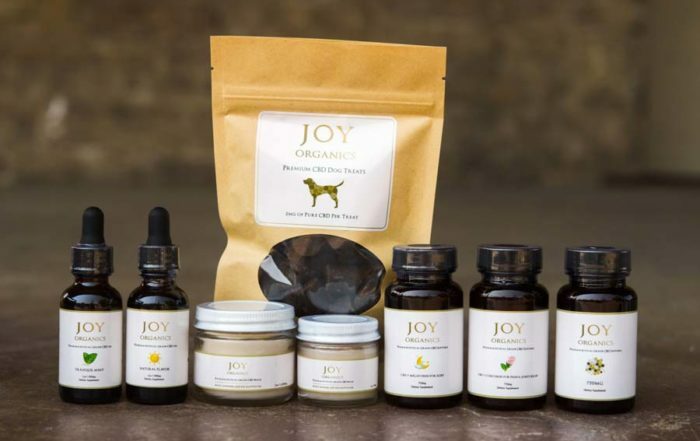 If you are reading this, you probably want to know where you can buy Hemplucid CBD Oil. And yes, I can show you how. The Hemplucid products have a large price range. I was a bit confused at first because, but found my way after some advice from a friend using it. I hope that now my review can also help you with your decision. The price of Hemplucid products ranges from $24.99 to $219.99, so you’ll need to choose your product based on your desire to get the highest efficiency in both your health and your wallet. 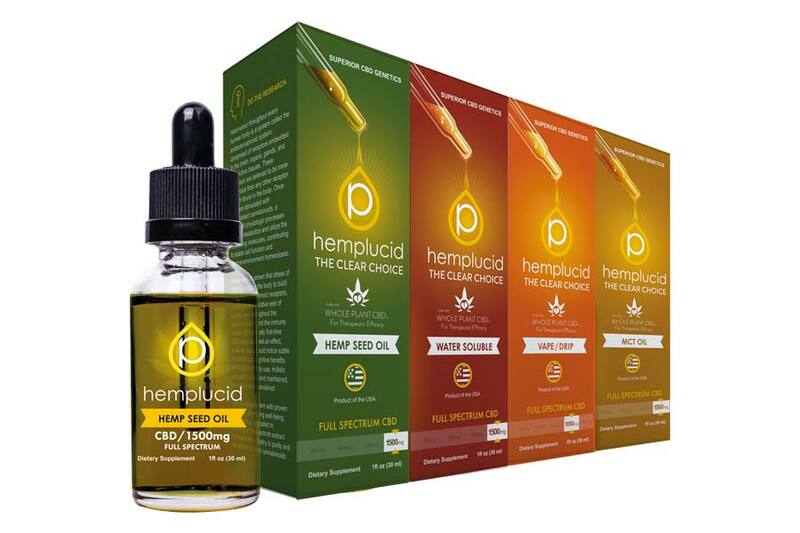 Hemplucid have their own website at Hemplucid.com where you can check out their range of CBD Oils, read more reviews from other users, even become an affiliate to earn an extra income as a way to support the company and give a hand on extending the popularity of Hemplucid CBD Oil to community who also have the same problems like you. So let’s get point of the review here. Is Hemplucid a product worth buying? At the end of the day, I am a big fan of Hemplucid CBD Oil. There is no doubt it will help improve your health. Different people may have different experiences when using this product, but I believe, as a pioneer, this product won’t let you down. A number of people on the web agree, too. There are a lot of good CBD oil brands out there, but this is definitely one of the best and best value.